When you live in New York City (NYC Nettro area: Manhattan, Bronx, Queens, Brooklyn, Staten Island, Long Island, New Jersey, Connecticut & Upstate New York), the weather varies throughout the year quite a bit, which can cause your exterior doors to warp and wear over time. In addition, using any door in your home on a daily basis will require the doors to be repaired, especially if you have lived with the same doors for years. Vandalism and simple hardware malfunctions can also be an issue that you may have to deal with, but you don’t need to repair your doors alone. In fact, if you call 212-860-5477, one of our qualified specialists will be able to discuss the issues that you are having with your doors and give you a quote for the repairs. At Highgate, we understand that things happen unexpectedly, which is why all of the repairs that we do will be offered at a rate that is fair. We also have 24 hour service, so if your home is broken into, you can have a secure entry way within a few hours of your call. • Squeaking Doors – Nothing is more annoying than a door that squeaks; our technicians can stop the squeaking in its tracks by replacing old, worn out hinges. • Sticking Doors – Sometimes humidity can make old doors stick. This is because the moisture in the wood expands the material of the door while it is shut, which makes it more difficult to open and close the door properly. If your door is sticking, you don’t want to sand away at it until it no longer sticks because that can cause gaps when the humidity in the air decreases. A professional at Highgate can adjust the hinges so that it no longer sticks. • Dents and Damage – Sometimes your door can be dented or damaged in a storm. When this occurs, the dents can often be repaired, so instead of replacing your door or leaving a hideous dent at your entryway, call 212-860-5477 to get a quote on the damages today. Once the dents are removed, a simple repaint will make the damages completely unnoticeable. • Air Leaks – As a door ages, sometimes a drafts from outside of the home can come in through the cracks in the door. These small air leaks also allow the heat or the cool air to escape your home, which can be an added cost to your electric bill that you do not want. A professional can solve this type of issue easily; simply call 212-860-5477 to connect with one of our technicians in NYC Nettro area: Manhattan, Bronx, Queens, Brooklyn, Staten Island, Long Island, New Jersey, Connecticut & Upstate New York so that they can come and reseal your entryway. The process should not take much time, and we can do the repairs whenever it is convenient for you. • Soft or Rotting Wood – If your door is made from wood, it is going to wear as time passes, but luckily, this can be repaired rather easily. 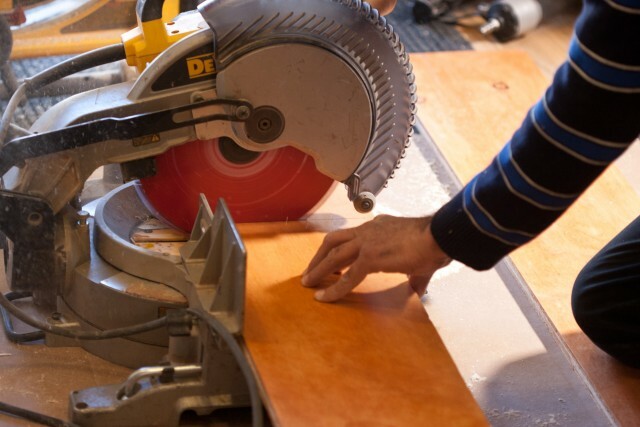 In fact, most of the time, our repair technicians will simply use a wood replacement to fill in the holes around the wood that is still good in the door. This putty like substance will harden, and as a result, the wood in the door will harden as well. In many cases, this type of repair will actually make the wood stronger than it was when it was installed originally. • Track Issues – Sometimes sliding glass doors or closet doors can jump the track that they are positioned on, and if you try to force the door back on the track, it can cause more damage. If you find that your door is not positioned properly, call a professional at 212-860-5477 so that we can reposition the door without causing additional damage. 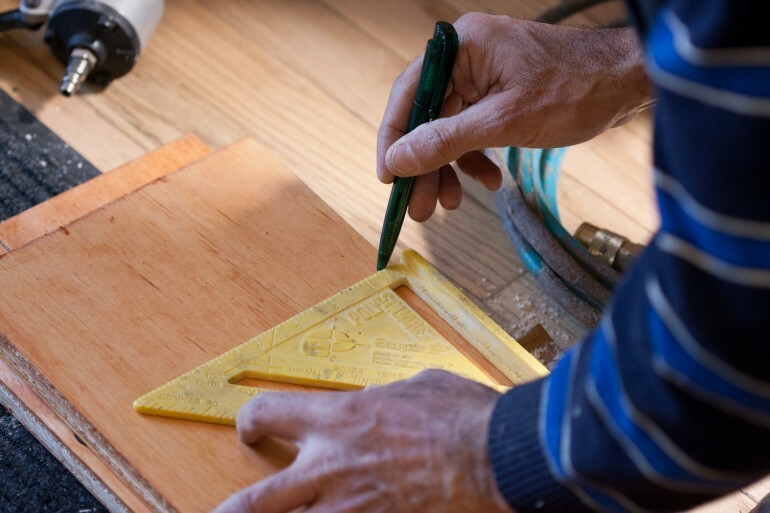 Screen doors, closet doors, and exterior doors can all need repairs, but if you don’t know how to make the repairs properly, the quick fix may not last. That being said, calling a professional at Highgate to repair your doors is a great way to make sure that your door can function for years to come. Nothing is more annoying than a door that you have to struggle to open, so if you need repairs, call 212-860-5477 today.